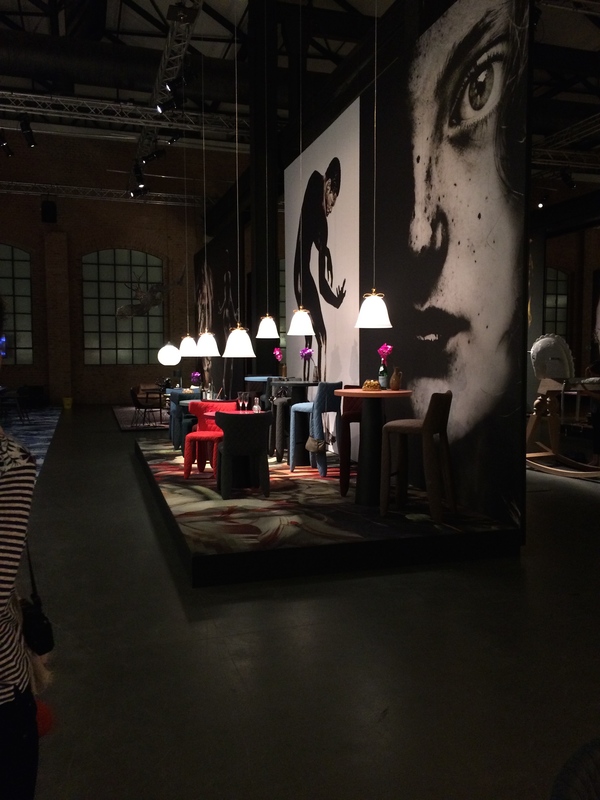 Moooi presents the photography of Rahi Rezvani to the world of design. 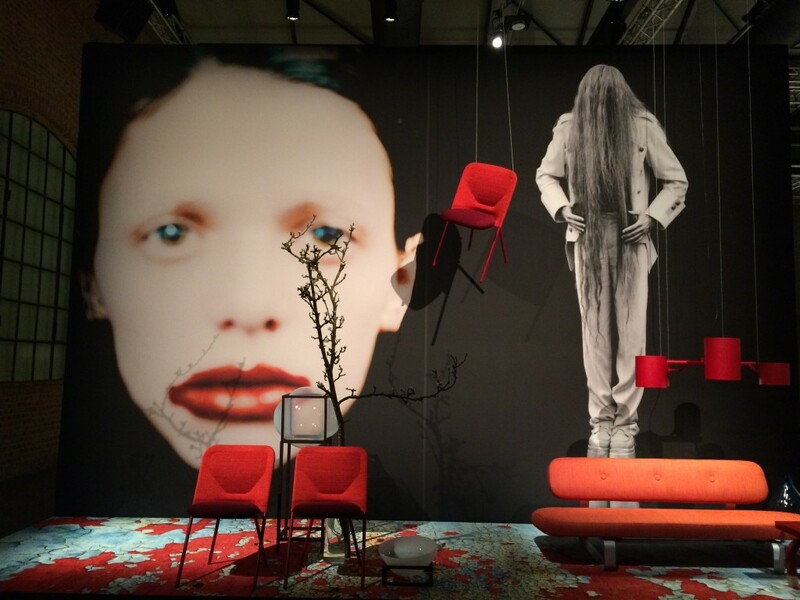 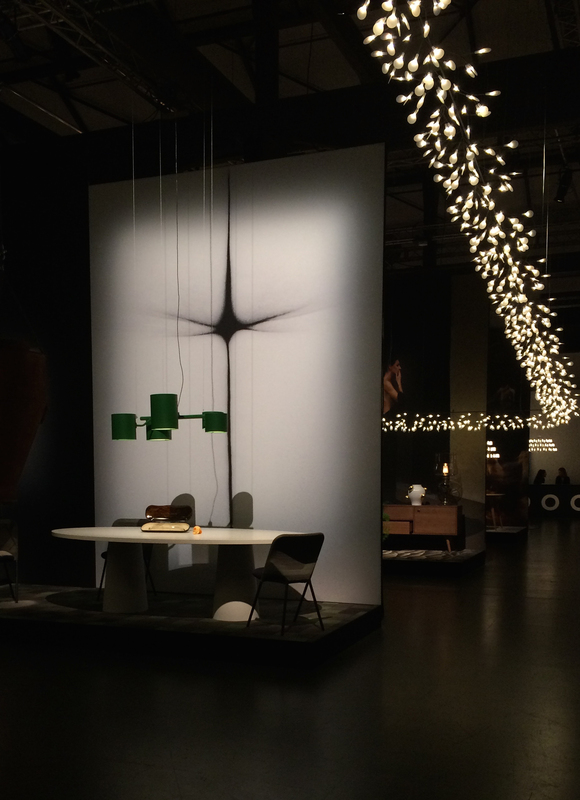 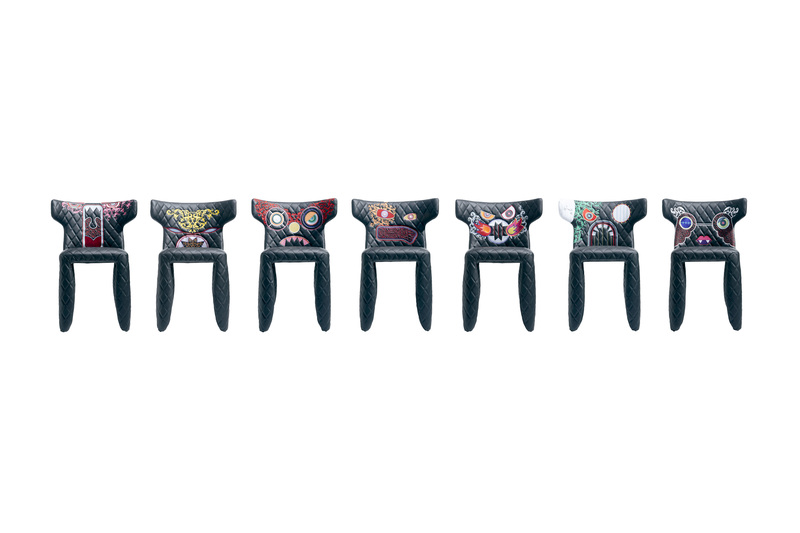 Its style and beauty blend perfectly with Moooi’s new collection. 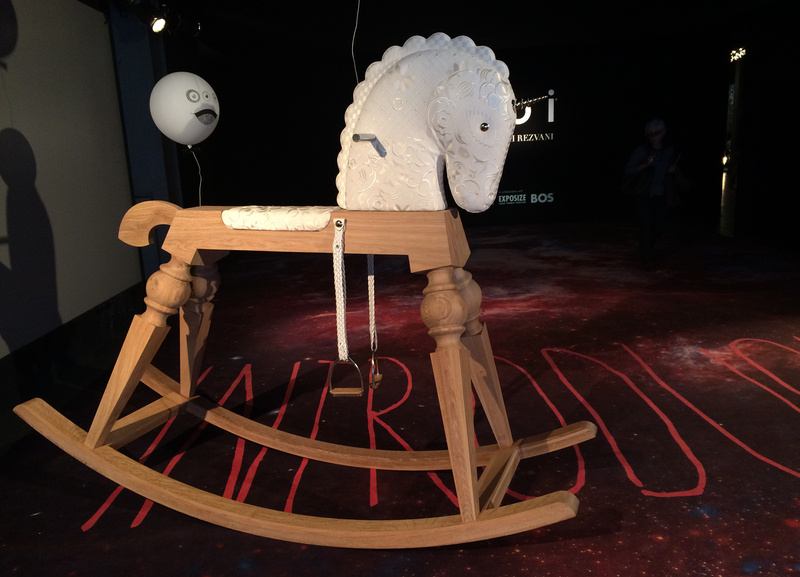 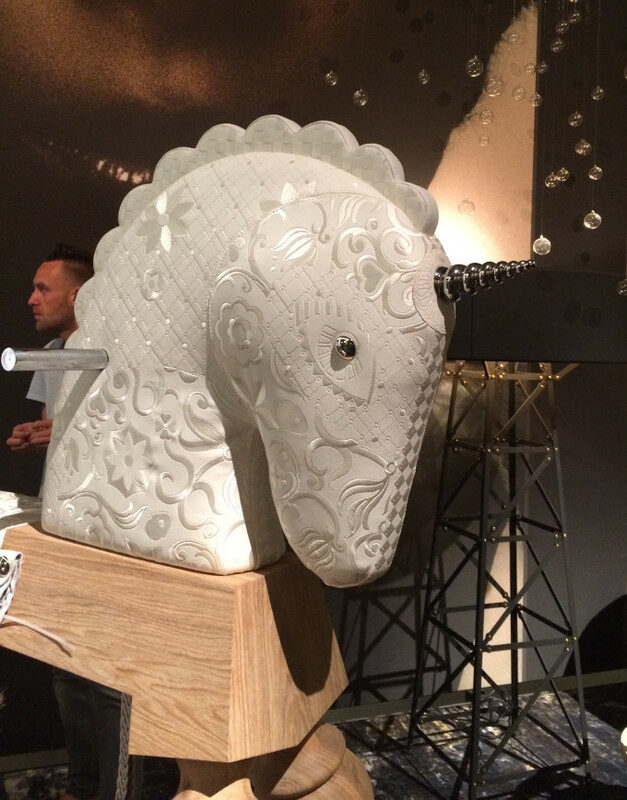 Marcel Wanders’ giant rocking unicorn, Arion, made of solid wood & adorned with white embroidered leather, this design icon is one special edition piece for sale.